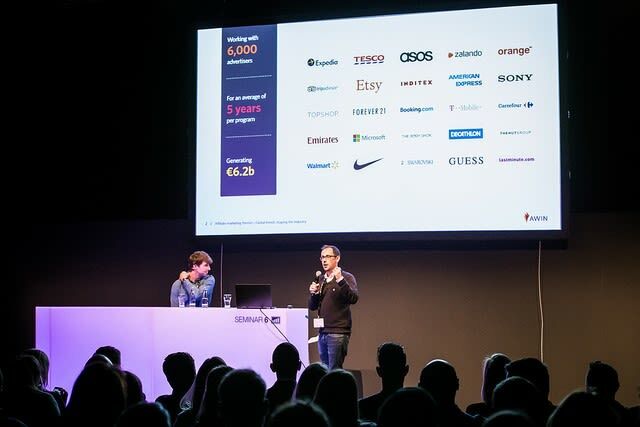 After two days of meetings, networking and inspiring sessions from its extensive speaker programme, Europe’s largest annual digital marketing expo dmexco concluded on 14th September. 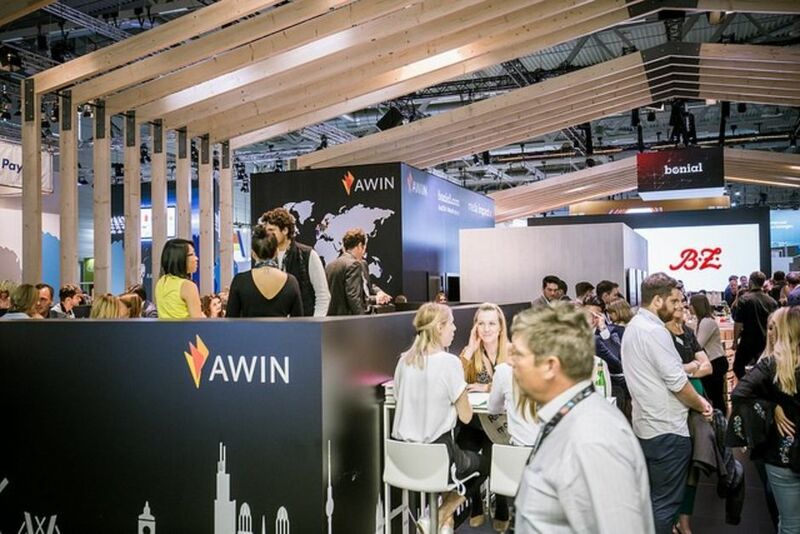 2017 was our first dmexco exhibiting as Awin, our global unified network. With over 50% international delegates, the Awin team welcomed partners and newcomers from around the world to our booth to discuss our latest developments. Sharing the space with fellow Axel Springer subsidiaries Media Impact and Bonial in Hall 6, neighbouring booths included Google, Facebook, Spotify and Paypal. Kevin and Rob concluded the seminar by announcing the inaugural publication of The Awin Report, launching 11th October. Drawing on insights gathered from across Awin's 15 global markets, 6,000 advertiser partners and over 100,000 active affiliates, it aims to be the definitive guide to the state of the industry. Pre-register here to receive the report after its launch. Have a look at our photos from dmexco here.